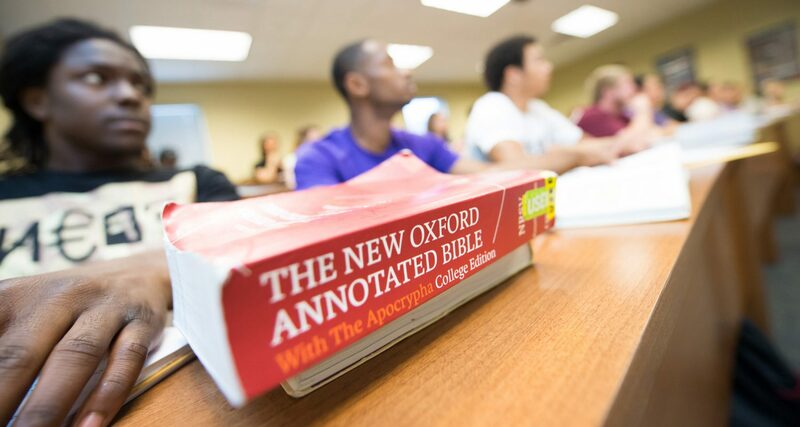 The Certificate in Christian Studies is composed of four three-semester-hour courses. The program is designed for lay church members or church leaders who are interested in learning more about the Bible, church history, doctrine, and various aspects of ministry but have not had the chance to be enrolled in a traditional college program. If you are interested in the Certificate in Christian Studies, please use the contact information below to get in touch with Colleen Lewis.